While Huawei's presence here in the United States has remained limited, the company's handset shipments in Asia and other parts of the world make it a serious mobile contender in the grand scheme. 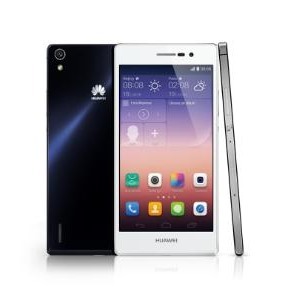 Today, Huawei announced its latest attempt to usurp its competitors at the high end of the market: the Ascend P7. The P7 looks largely reminiscent of the P6, which is to say it looks largely reminiscent of an iPhone 4.